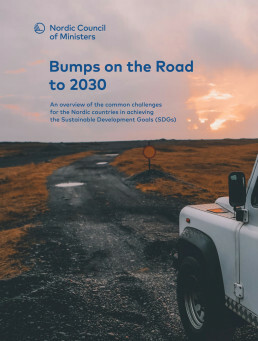 The publication Bumps on the Road to 2030 provides an overview of the common challenges for the Nordic countries in achieving the SDGs. The publication was prepared by Sustainia for the Nordic Council of Ministers in 2017. Undoubtedly, the Nordic countries are forerunners in progress towards achieving the SDGs by 2030. However, Nordic countries also must understand their shortcomings in relation to Agenda 2030 to move forward. In that sense, there are bumps on the road to 2030. Thus, the task at hand was to analyse, which SDGs the Nordic countries need to most focus on. 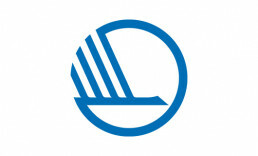 The Nordic Council of Ministers is the official body for intergovernmental cooperation in the Nordic Region. It seeks Nordic solutions wherever and whenever the countries can achieve more together than by working on their own.